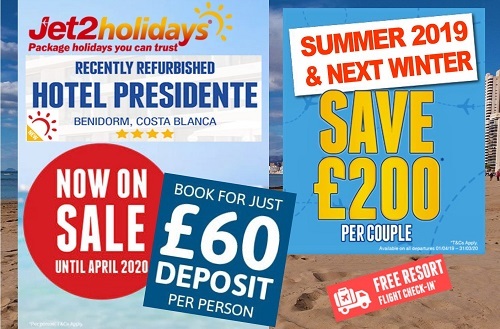 With Benidorm holidays from just £248 per person including 22kg Bag Allowance, 10kg Hand Baggage, ATOL Protection, and Coach Transfers Jet2holidays offer the best value discounted holidays in Spain and across the Mediterranean. Secure your next holiday with just £60 per person deposit and spread the cost with their popular and easy payment scheme. Look out for the exclusive “FREE Resort Flight Check-in” at selected Benidorm hotels and for families, there are lots of kids go free places, but hurry, when they are gone they are gone! In Benidorm choose from a range of selected hotels and apartments to suit any budget from no-frills self-catering breaks to 5 Star indulgent escapes in the best hotels. Benidorm is the number one resort destination in Spain for a classic Costa Blanca beach holiday. A top choice for singles, couples, and families looking for sun, sea, and fun. 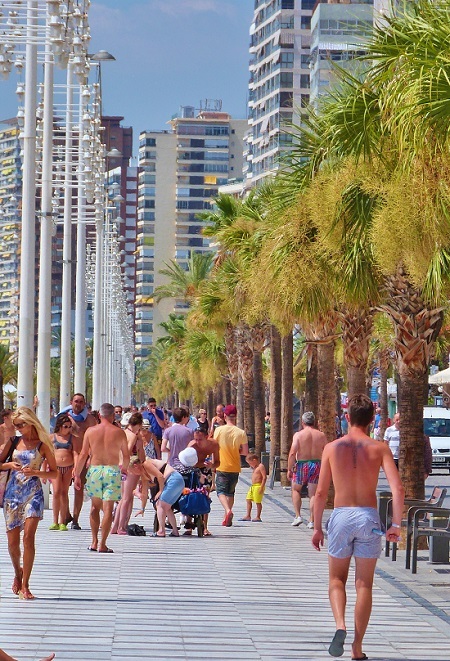 Benidorm offers you over 1,000 places to eat and drink in plus 6kms of fine white sandy beaches. Choose from over one million seats in 2019 to Alicante. Fly from Belfast, Birmingham, East Midlands, Edinburgh, Glasgow, Leeds Bradford, London Stansted, and Newcastle. 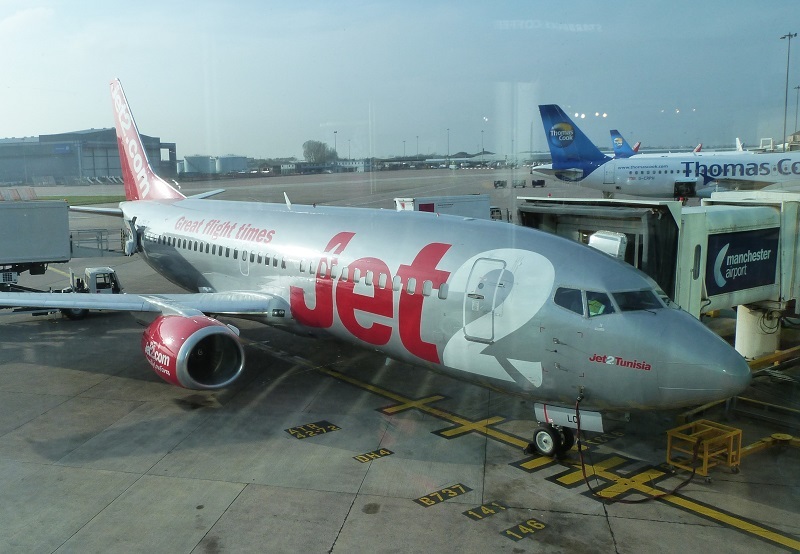 All Jet2holidays depart on the award-winning Jet2 airline, voted “Best UK Airline” on Tripadvisor and Which? “Travel Brand of the Year” in 2018. Holidays from Manchester airport to over 70 destinations including Benidorm and the Costa Blanca with some of the biggest names in travel. Manchester (MAN) airport is a busy hub for top tour operators like TUI Holidays and Jet2holidays who offer daily flights to Alicante for a top selling Benidorm holiday. The busiest and largest airport in the north of England holidays departing from Manchester airport give you a huge choice of holidays in Spain, with Benidorm being the top pick for all year cheap sunshine holidays. Grab a cheap flight to Alicante from Manchester, and book your Benidorm hotel separately or buy an all-inclusive Benidorm holiday for a great value break. 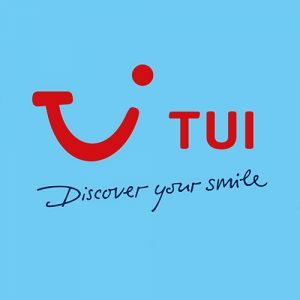 TUI Holidays – Fantastic for low deposit holidays and discounted late deals to Spain from Manchester. Jet2holidays – Number one for holidays departing Manchester airport with a choice of 45 destinations including their top seller, Benidorm! easyJet Holidays – Combine any easyJet Manchester to Alicante flight with a range of 3 to 5 star hotels in Benidorm for a top Mediterranean holiday. ontheBeach – Build your own holiday from a range of airlines and hotels for holidays departing Manchester airport. Big selection with ATOL protection. Find the cheapest flight from ALL airlines on one quick search with our Alicante Flights finder. Like to book your hotel separately? You will find the largest selection of hotels at either Booking.com or Hotels.com who have more choice than any other online hotel booking sites. And if you like to save a few bob and book with a UK based online agent you cannot go wrong with sunshine.co.uk who are often a little bit cheaper! Have a great holiday starting from Manchester (MAN) airport. Holidays are now booking fast for Benidorm summer 2019 and with more choice and more flights from more UK regional airports than any other year. Depart from one of 18 airports including popular routes like Manchester, London Gatwick, Edinburgh, Liverpool, and Birmingham. There are two stand-out travel companies who between them make up the largest providers of trusted (ATOL) holidays with low deposits to the ever popular Costa Blanca resort. Secure your 2019 Benidorm summer holidays from as little as £50 deposit with TUI Holidays or £60 deposit with Jet2holidays who offer a payment plan to make your holiday easy on the pocket and spread the cost. With 40 carefully selected hotels and apartments to pick from including top-selling hotels like the Rio Park, Sol Pelicanos, Ambassador Playa, and the brand new (opened July 2018) Presidente you will not be stuck for choice. 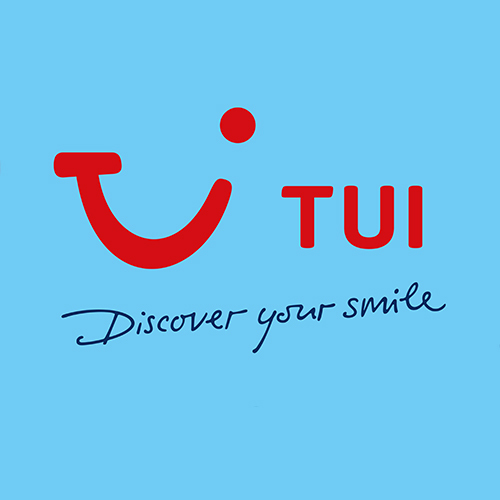 TUI Airline flies to Alicante from 17 regional airports offering more options than any other holiday company. To avoid disappointment and to secure the Benidorm summer holiday you want at the hotel you like, pay a £50pp deposit today! For the perfect break in 2019 check TUI availability & prices today. Benidorm summer 2019 will be the biggest yet from Jet2holidays, the Which? Travel Brand of the Year! They have an amazing 79 Benidorm hotels, including all the Servigroup hotels, plus apart-hotels, and cheap self-catering apartments on offer too. 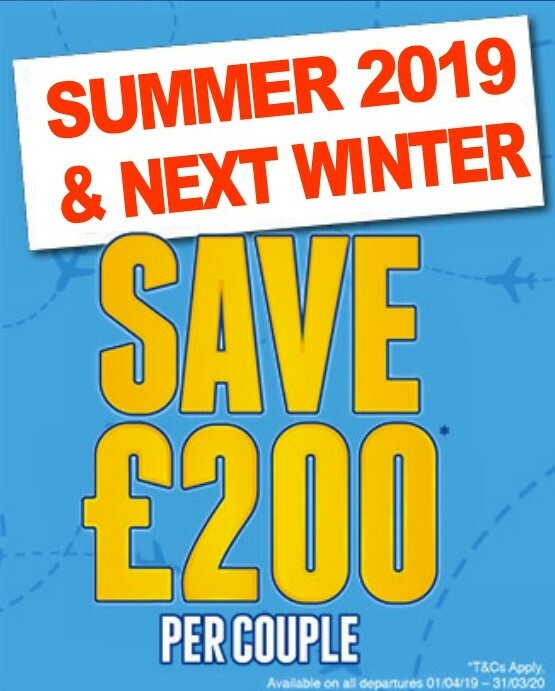 Plus with almost 1 million seats to Alicante flying from their 9 UK bases including London Stansted, Leeds Bradford, and East Midlands you really could not do better than to pick a Jet2holidays package for your summer 2019 holiday in Benidorm. Book now and save £200 per couple and £400 per family plus spread the cost! 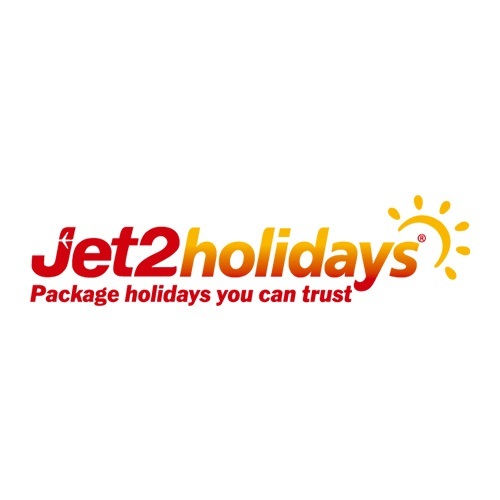 Check Jet2holidays availability & prices. At the realBenidorm travel guide, we have carefully chosen our travel partners to ensure that you have the best choice of hotels, flights, airport transfers and low-deposit summer 2019 package holidays to pick from. The choice is yours, just a flight, just a hotel with one of the largest providers of hotel rooms on the planet. Or you can mix and match to make your perfect Benidorm holiday combination from over 200 hotels plus flights with ontheBeach or sunshine, both with ATOL protection when you buy a flight and hotel together. Discover your perfect 2019 holiday today, and remember whenever you book via us YOU BOOK & PAY DIRECT with the supplier for peace of mind. Our only advice is to book early for summer 2019 as Spain is once again a top hot pick and the popular hotels are in huge demand for the high season. As always 4 Star hotels are the fastest selling with the highest demand for summer 2019 holidays. Have fun and happy holidays! Book your next Benidorm Holiday today. When it comes to total peace of mind there is only one type of holiday to buy, and a Benidorm Package Holiday ticks all the boxes. When you book with a tour operator or via an online travel agent that holds an ATOL you know that should anything go wrong you will be 100% financially protected before you leave or whilst you are on holiday. We have teamed up with some of the biggest online holiday companies to give you the best choice of options all with guaranteed ATOL protection. If you buy a holiday that is all wrapped up with your flight, hotel and transfers all included you are covered. If you buy a flight plus hotel together from the same travel company at the same time you are covered. 1: Jet2holidays HOT PICK (UK) = ALL holidays are ATOL protected. 2: FIRST CHOICE (UK) = ALL holidays are ATOL protected. 3: TUI Holidays HOT PICK (UK) = ALL holidays are ATOL protected. 4: eastJet Holidays (UK) = ALL holidays are ATOL protected. 5: sunshine (UK) = Flight + hotel bought together is ATOL protected. 6: ontheBeach (UK) = Flight + hotel bought together is ATOL protected. Knowing your holiday is safe financially is so important and booking with one of our travel partners listed here will ensure that your next holiday comes with that all-important ATOL certificate. This will ensure you will get your money back, an alternative holiday, or if already on holiday you can get home without any unexpected additional costs. Benidorm Package Holidays, the best way to travel for complete peace of mind and with prices starting from under £300 per person. Benidorm is one of the very best destinations in Spain for a classic holiday all wrapped up in the SUN, SEA, and SANGRIA! For more great holiday ideas and to find that perfect hotel take a look at our Benidorm holidays guide and discover the resort in Spain really does never sleep. We use advertising and analytics technologies (including cookies on your device). We use these to collect data about your browsing activity on our site, as well as other third-party websites that partner with us. Our partners use this data to serve you with interest-based advertising, for analytics purposes and to track sales made via links to our partners. By continuing to use this site and closing this notice, you consent to the use of advertising and analytics technologies (including cookies). Accept Reject Click to learn about your privacy options.